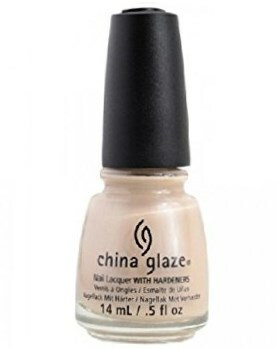 China Glaze Nail Polish, Don't Honk Your Thorn, 1295, .50 fl. oz. Light beige nail color with subtle silver micro-shimmer.